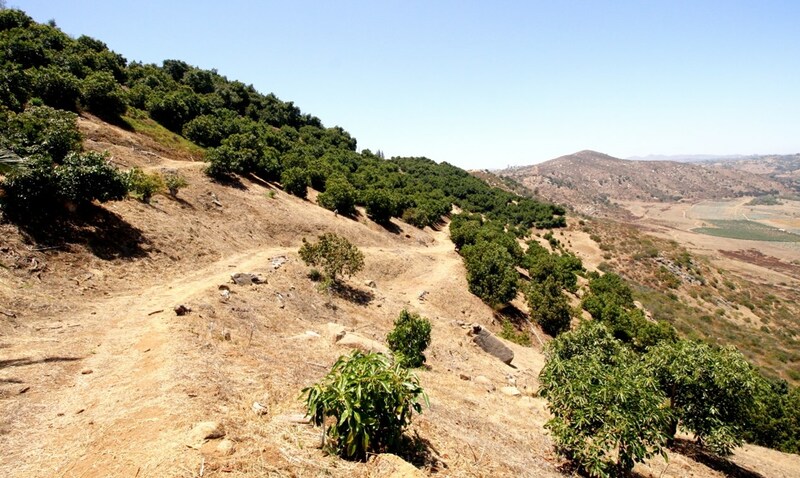 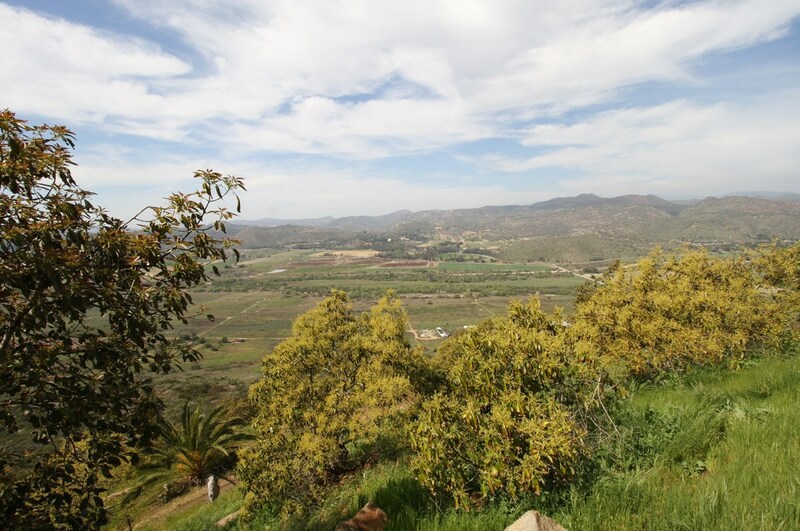 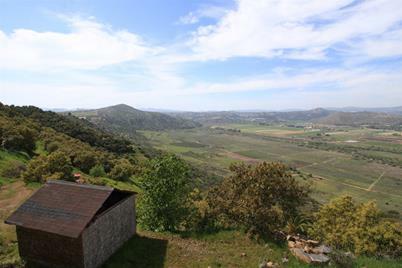 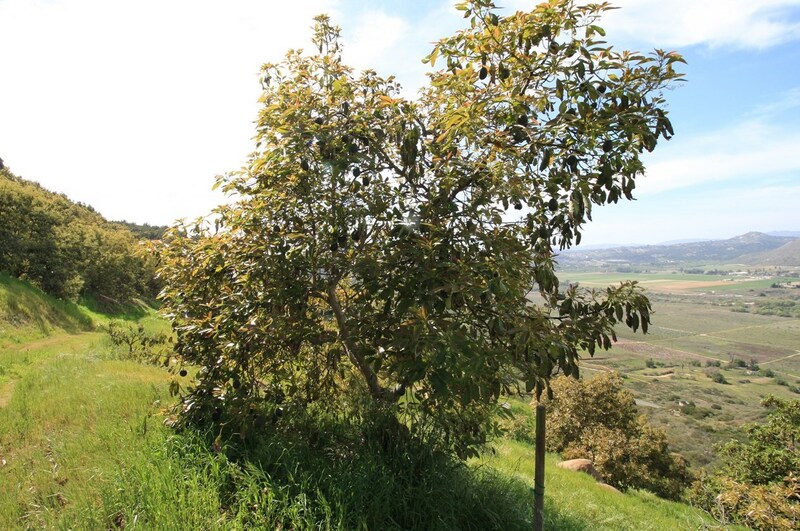 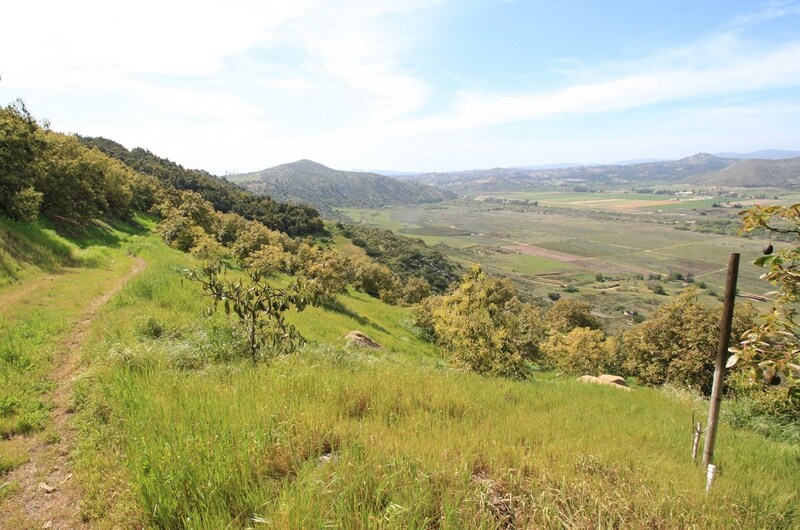 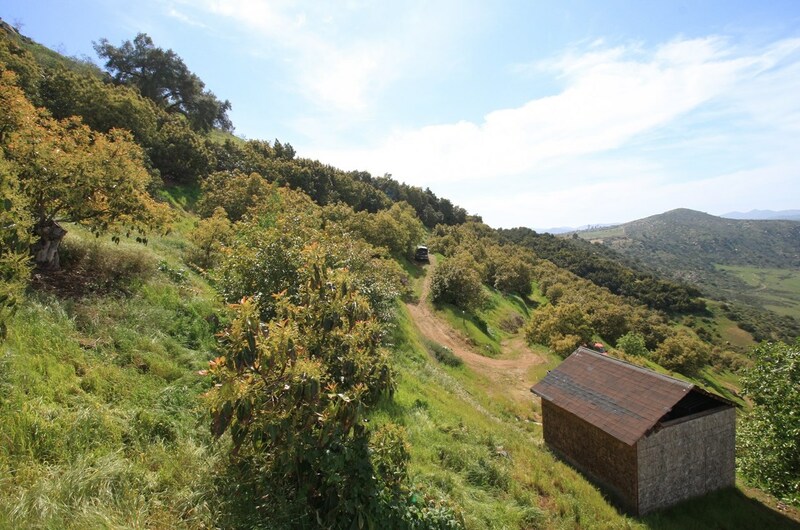 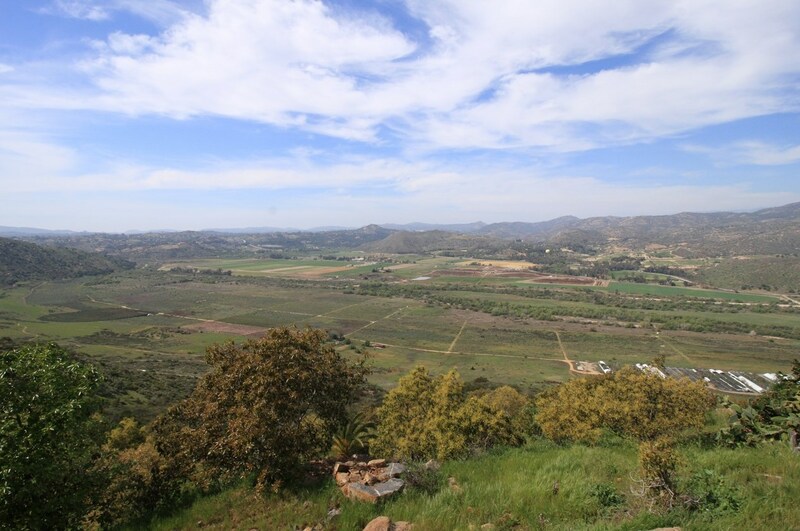 Spectacular views of the San Pasqual Valley from this hill top avocado grove (963 trees). 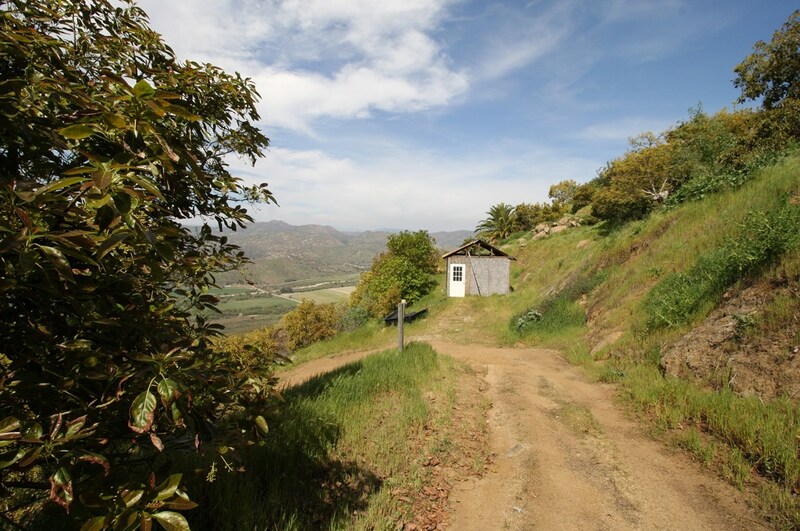 It offers great privacy and tranquility, located only 12 miles to the I-15 freeway and north county mall. 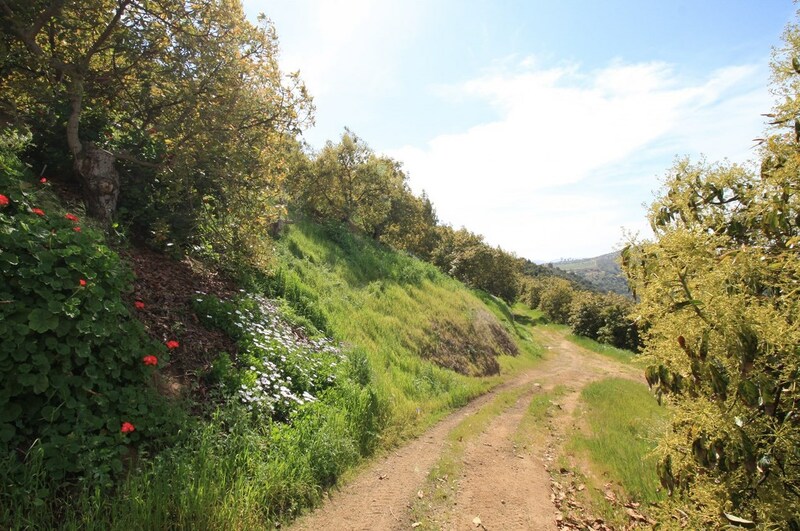 Access is through private gate and paved road, it is surrounded on south side by large estates on avocado groves and offers 2 water meters; one is ¾" for residential use and the 2nd one is 2" for irrigation. 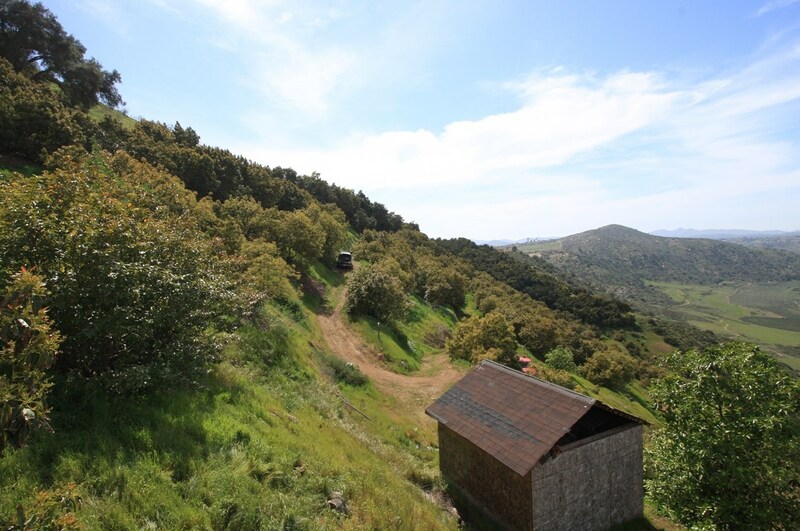 There is a 1200 gallon septic system installed for 4 bedroom Home. Electric meter is on site. 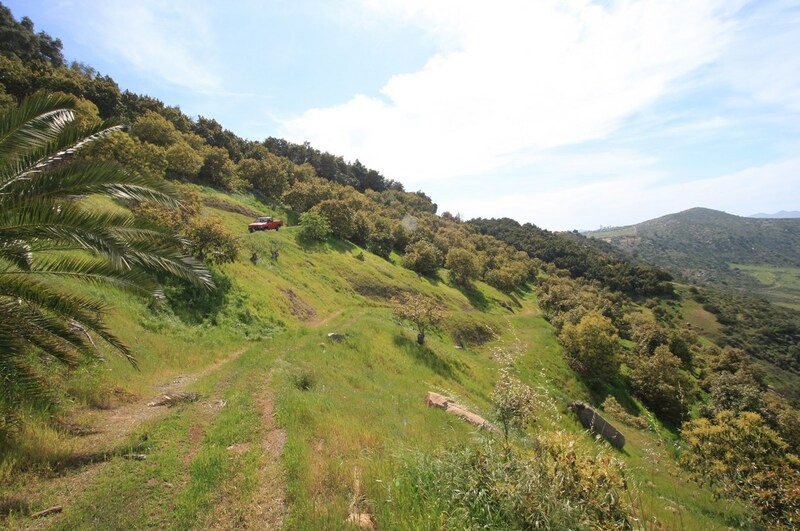 15490 Paseo Penasco 36, Escondido, CA 92025 (MLS# 180014434) is a Lots/Land property with a lot size of 10.46 acres. 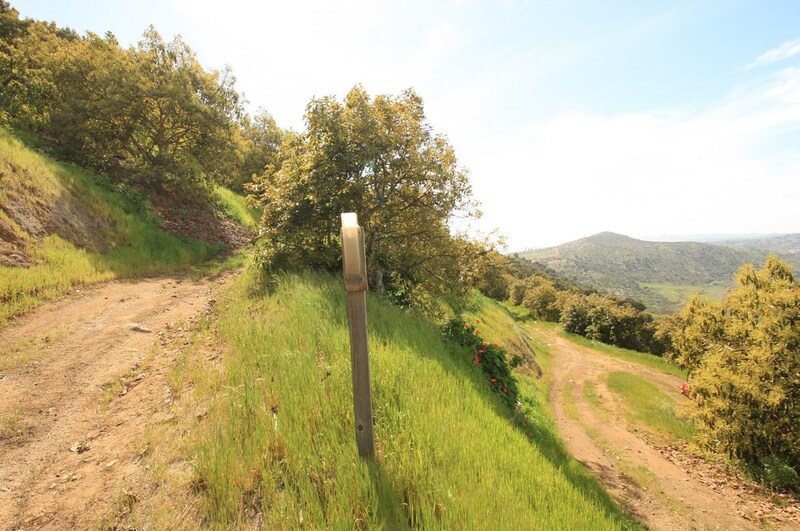 15490 Paseo Penasco 36 is currently listed for $420,000 and was received on March 13, 2018. 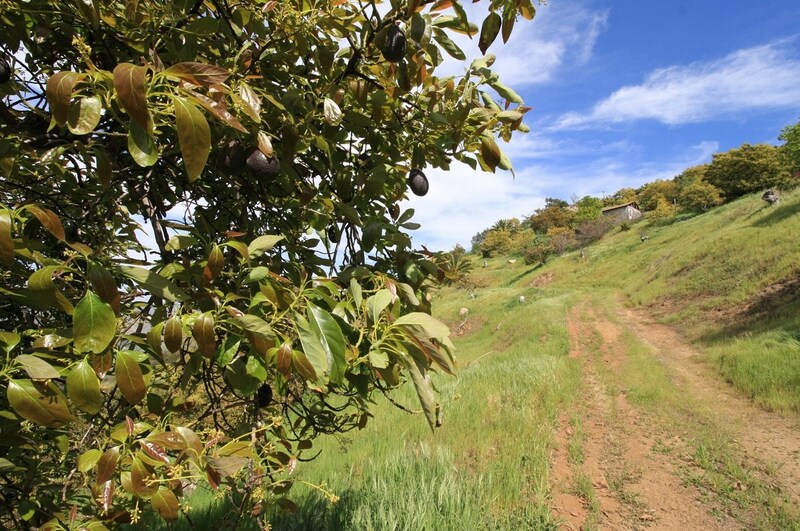 Want to learn more about 15490 Paseo Penasco 36? 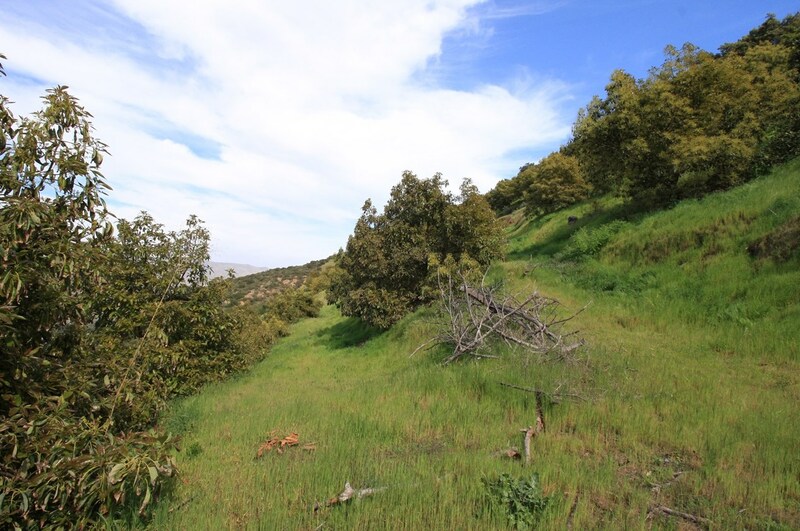 Do you have questions about finding other Lots/Land real estate for sale in East Escondido? 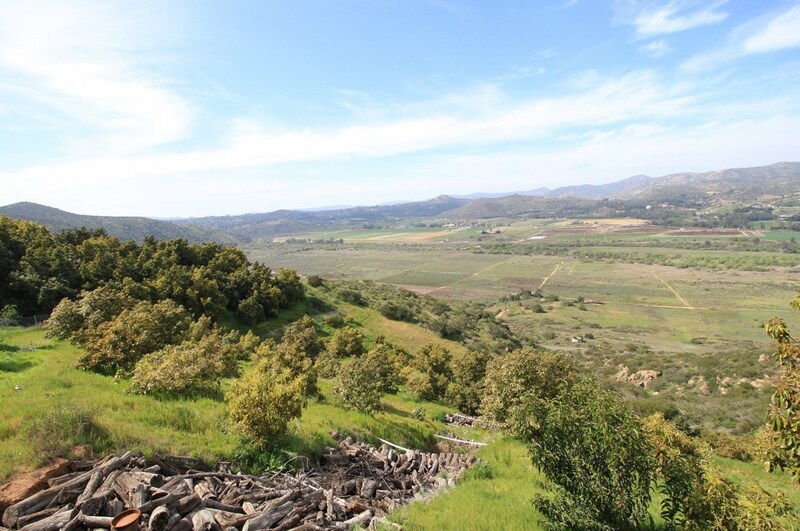 You can browse all East Escondido real estate or contact a Coldwell Banker agent to request more information.